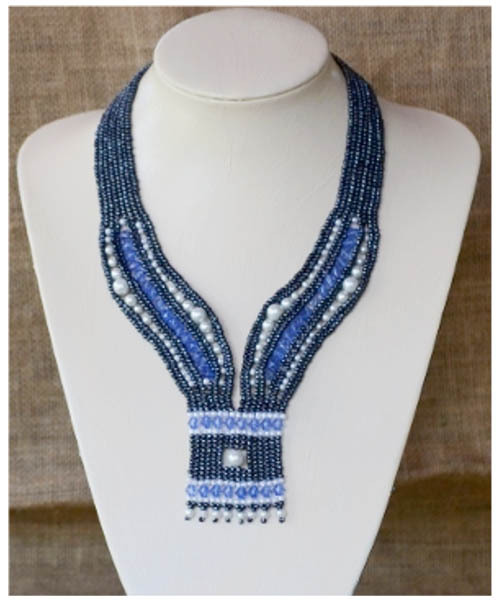 Although this pattern is just a simple herringbone stitch, the way the beads are added becomes a bit tricky. I therefore recommend this pattern for an intermediate beader. I tried to do the illustrations so well that you could just follow the pattern by just looking at the illustrations but added written instructions for those who need extra help.